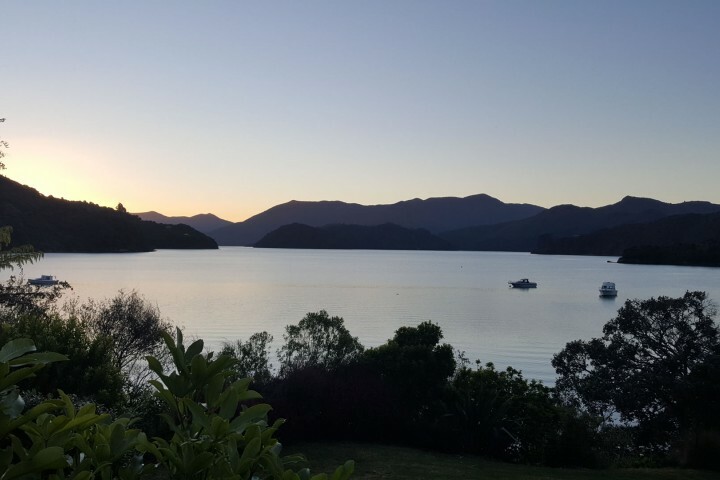 Embracing stunning views of the Marlborough Sounds, The Portage offers boutique casual accommodation in Queen Charlotte Sound. 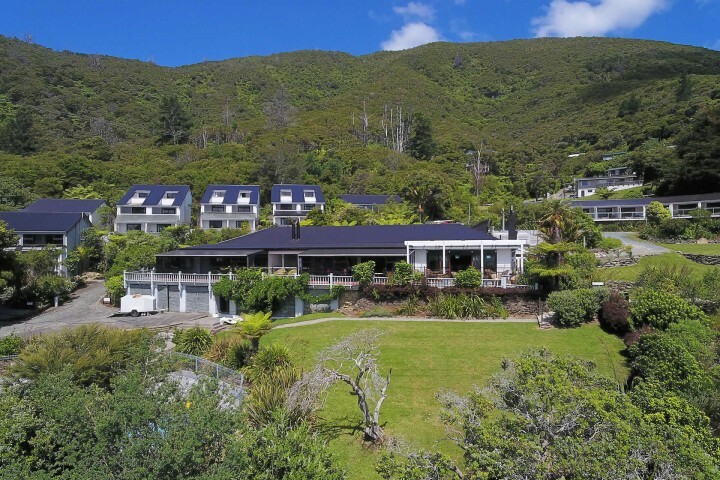 Relax by the pool, fish from the beach or rocks, hike the Queen Charlotte track, or simply unwind on the grassed areas that surround the hotel and enjoy the sound of silence. Get in touch with the beauty that surrounds us as we do not have TV's and Wi-Fi in our units. The Marlborough Sounds are an extensive network of sea-drowned valleys at the northern end of the South Island of New Zealand. The Sounds were created by a combination of land subsidence and rising sea levels. According to Māori mythology the Sounds are the prows of the sunken wakas of Aoraki. 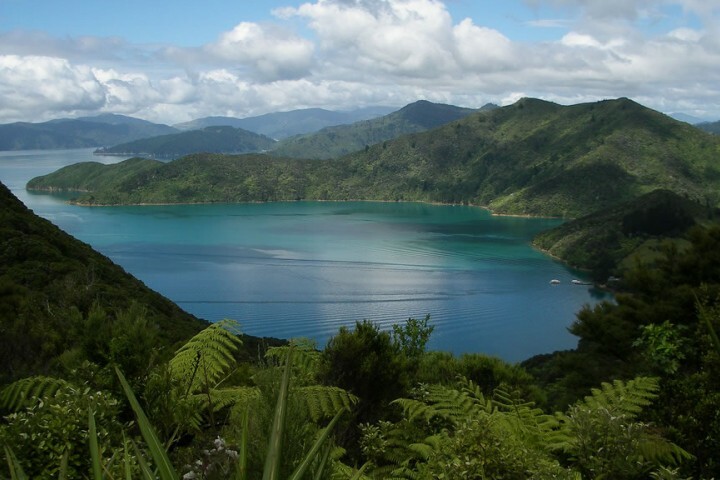 The Queen Charlotte track stretches 70km from Ship Cove to Anakiwa and is an intermediate / advanced grade track. The entire track can be completed in 5 days on foot, or 3 days on a mountain bike with luggage transfers available by water-taxi. You will be rewarded with stunning views of Queen Charlotte and Kenepuru Sounds and encounters with native birds such as Fantail and Weka. The Portage is a short walk from the track. 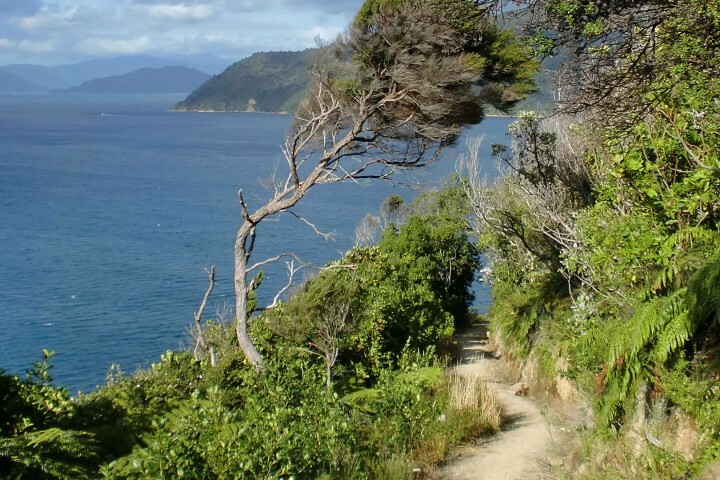 With 1500kms of coastline in the Marlborough Sounds, there are plenty of opportunities to escape from the hustle and bustle and explore this wonderous area of New Zealand. Discover the perfect place to relax and recharge with uninterrupted views from your balcony to the beautiful bays and native bush clad hills. There are no shortage of activities at The Portage - walking, tramping, kayaking (hired from Picton), fishing or just relaxing. Each day is different at The Portage and so are our rooms. Enjoy magic views, relax in comfort and be at one with nature. The Portage is an ideal place to base yourself to discover Marlborough and the Sounds. 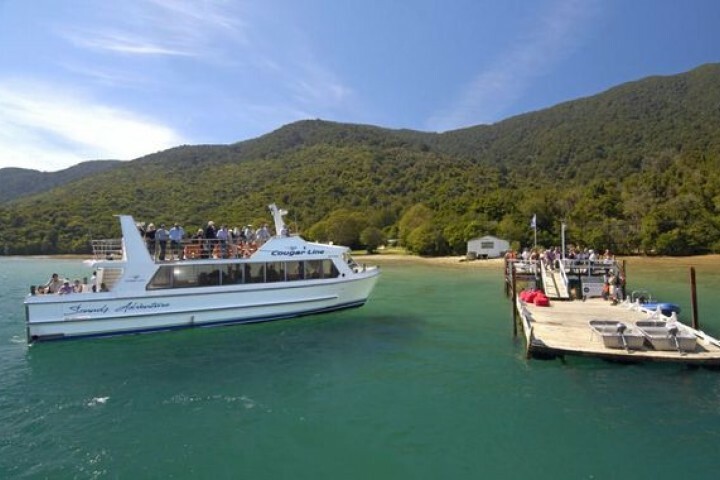 Explore the local area, relax at the hotel, hike or cycle the Queen Charlotte Track or cruise the local waterways. Access is easy for guests staying at The Portage. The central location ensures the hotel is easily accessible by road, water or air.